PRO Racing AN Flare Caps are the ideal way to blank off a unused Weld On Fitting or AN Union etc. 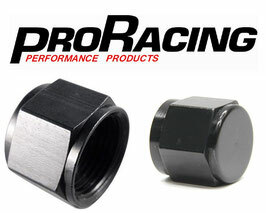 Available in AN3, AN4, AN6, AN8, AN10 & AN12 sizes. 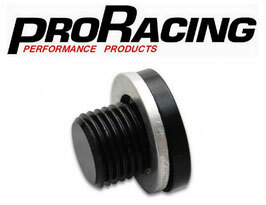 PRO Racing AN Flare Plugs are the ideal way to block off a unused port/s. 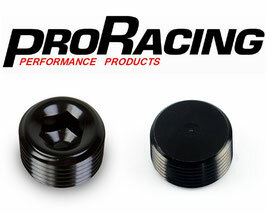 PRO Racing NPT Port Plugs are the ideal way to block off a unused port/s. Available in 1/8npt, 1/4npt, 3/8npt, 1/2npt & 3/4npt sizes. 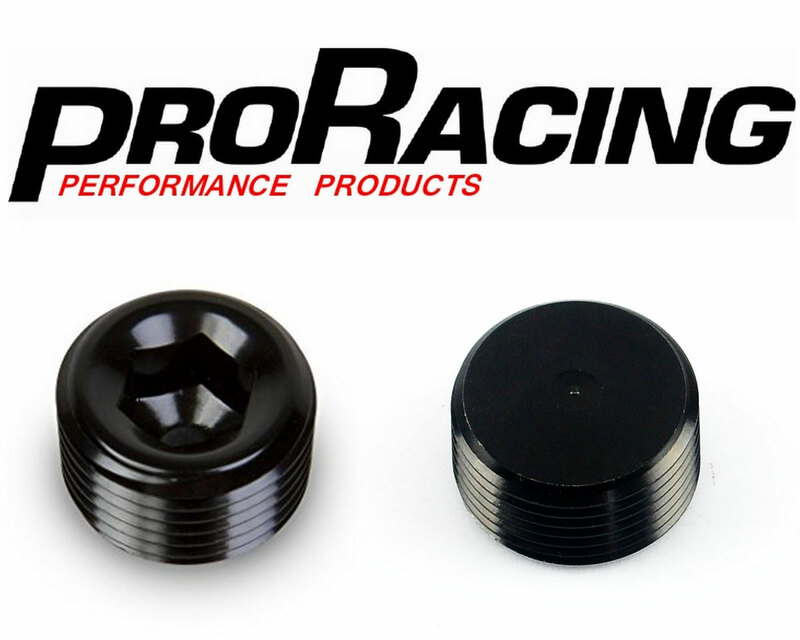 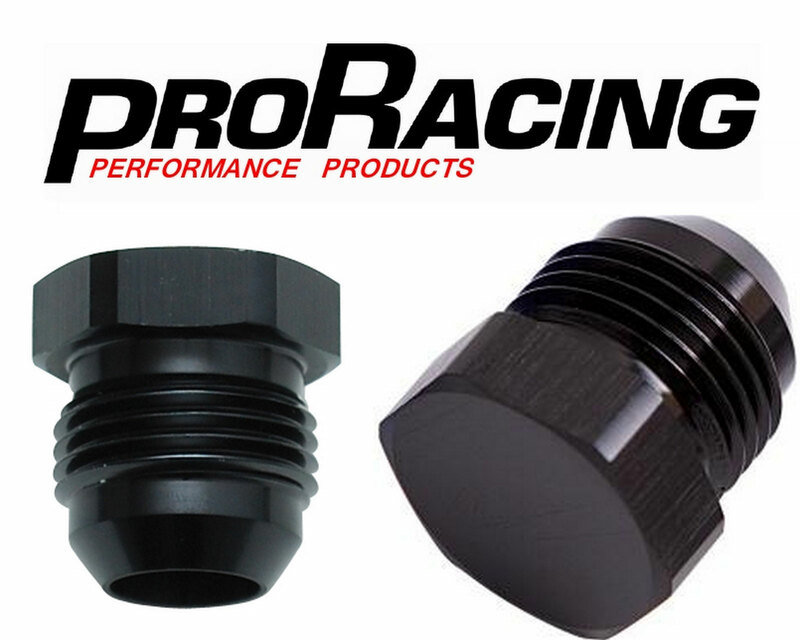 PRO Racing Metric Port Plugs are the ideal way to block off a unused port/s.